Does your dog always look away when there’s a camera or phone pointing at them? 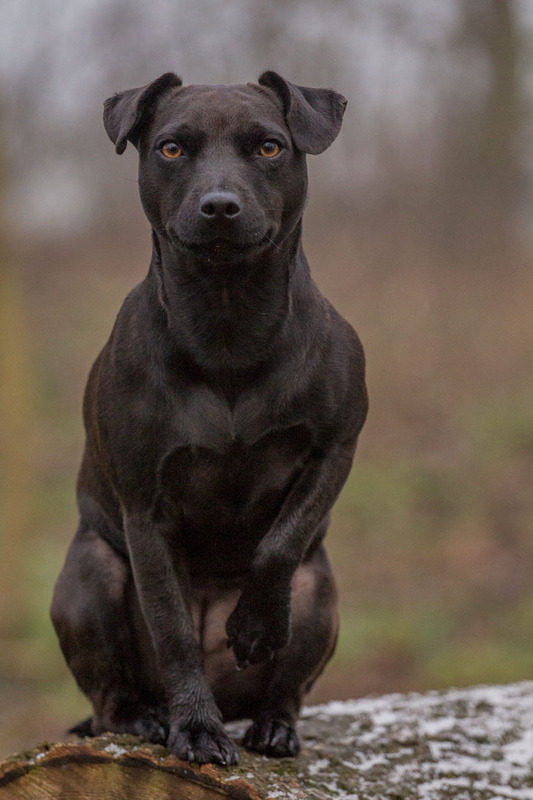 Do you have multiple dogs that never sit still long enough or look the same way? 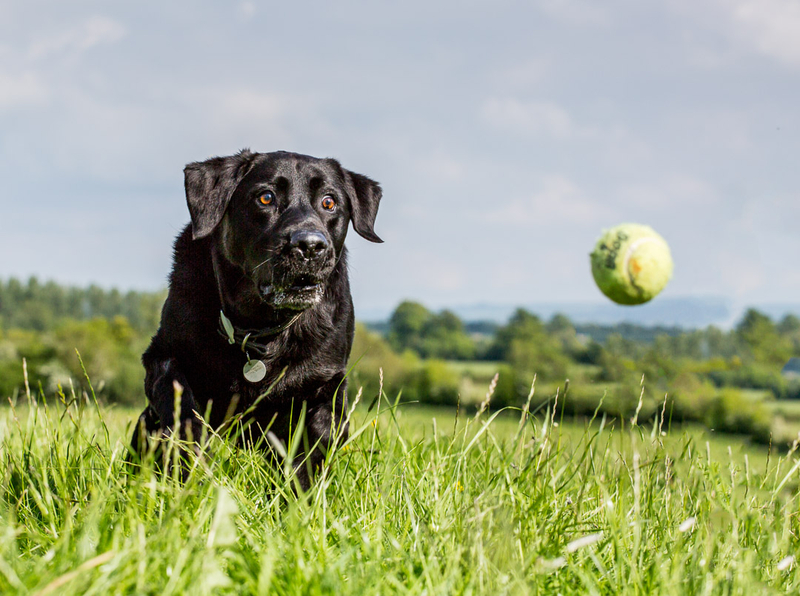 I will spend a little time before the photoshoot talking to you to find out what makes your dog “tick”, what kind of photographs you are looking for (not everybody wants an action shot, or a portrait), and where you’d like the photoshoot to be. 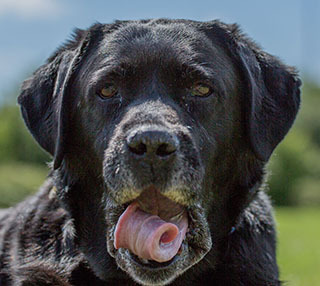 You may be like most of my clients, who prefer an outdoor photograph, one that shows your dog enjoying themselves. 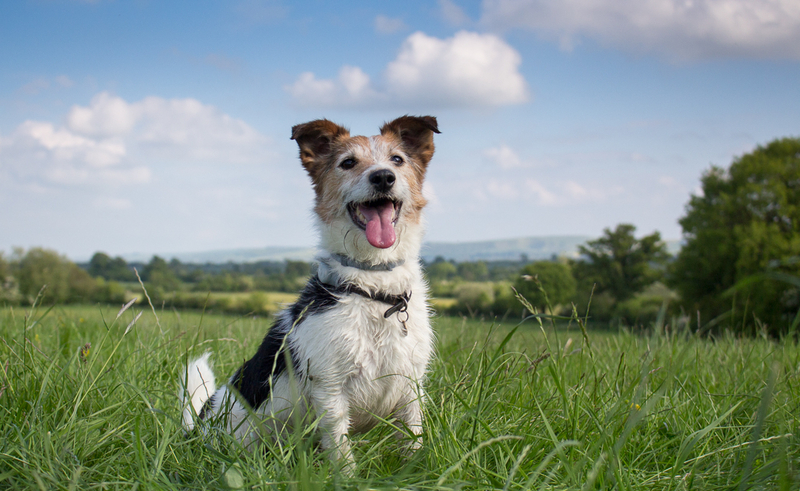 You may even want to have photos taken of you with your dog! I will book a viewing and ordering session for approximately seven to 10 days after the photoshoot. At this session, you will get the chance to look through and choose the photographs you like best. This might be done at your home, or you could join me at my cabin studio for a glass of wine, cup of tea or coffee and some nibbles! At the beginning of the two hour session, I’ll spend a little time letting your dog(s) get used to my look and smell. I’ll also be introducing them to the idea of having a camera pointing at them. 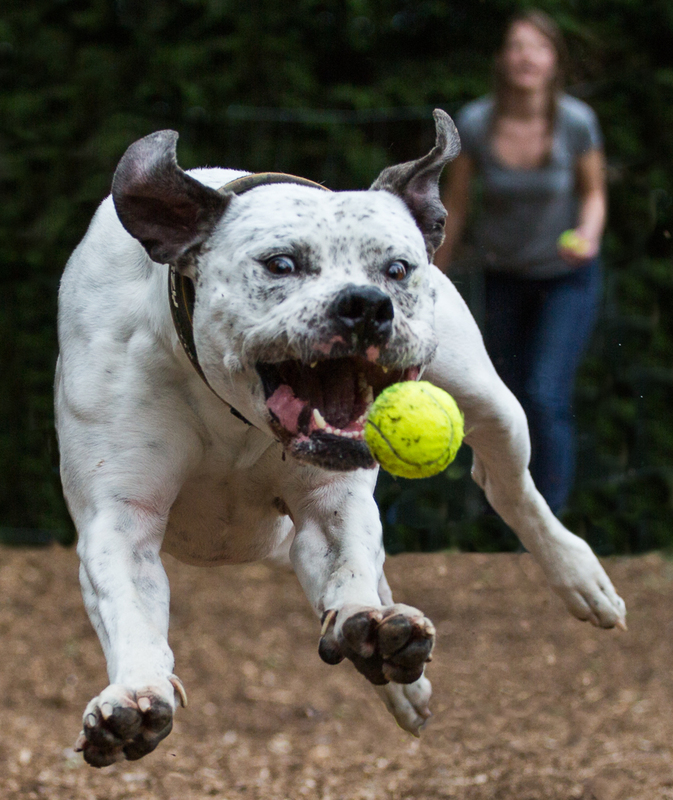 All the time, we’ll make sure your dog has fun! I have a few fun and tasty tricks to make sure they are relaxed and therefore enjoying themselves as much as possible. Free tips on getting better pics! 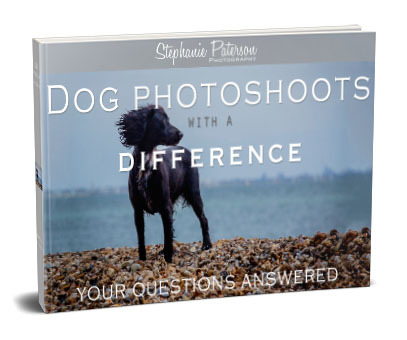 Do you want to know how to get better photographs of your dog? 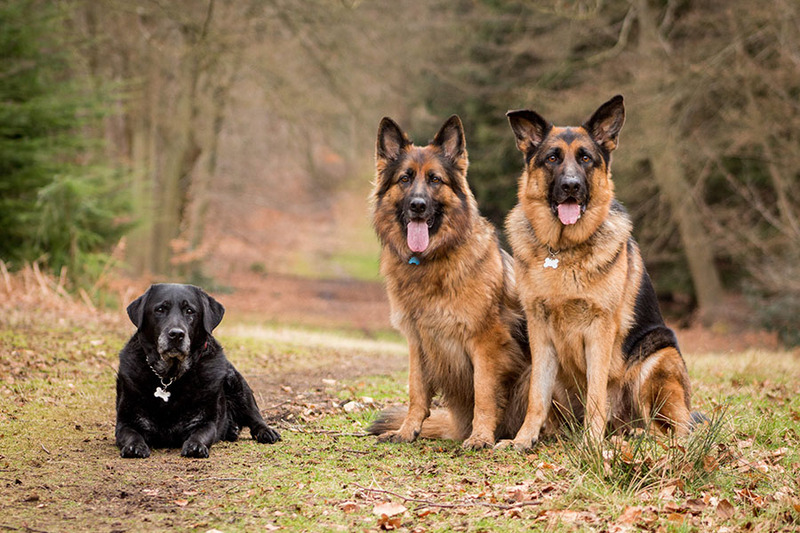 Join the gang and get this and more free tips on how to get better images of your best friend! Hate spam? Me too, so I don't send it! Undecided? Give it a go - you can unsubscribe any time! Fabulous! You will need to check your email to confirm your email subscription and get your free download.